Delicate green Diopside chip bead earrings with sterling silver chain. These earrings dangle approx. 25mm from the top of sterling silver earwires. Please note that the photo is for reference purposes only. The earrings you receive may not be the ones shown. These are natural Diopside gemstone chips, so there will be slight variations in the colour, shape and/or size of the gemstones. Diopside is a creative stone and stimulating to the intellect. It is a great assistant to learning, especially if it is something new. Diopside is a wonderful healer for those who have held back their tears for too long, helping them to cry and release their feelings. It provides a sense of empowerment and helps one to recognise the strength within oneself. Diopside expands love on every level, promoting emotional well being and the ability to love oneself and others, as well as to receive love. 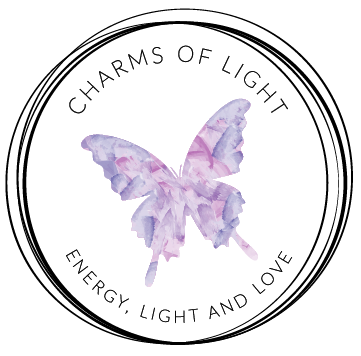 It is an empowering stone that is particularly helpful in bringing out and balancing the feminine side, whilst also being helpful for menopausal symptoms. It can be used for the treatment of physical trauma, and to assist in regeneration after surgery. A particularly helpful stone for healing heart troubles, lungs, circulation, muscle aches, and in psychological disorders.